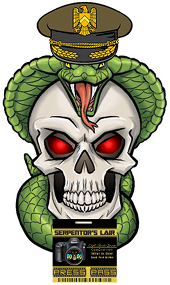 New episode is up! 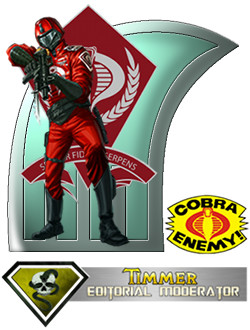 We take a look at the Cobra Battlefield "Robot", the Devastator ! New episode is up ! 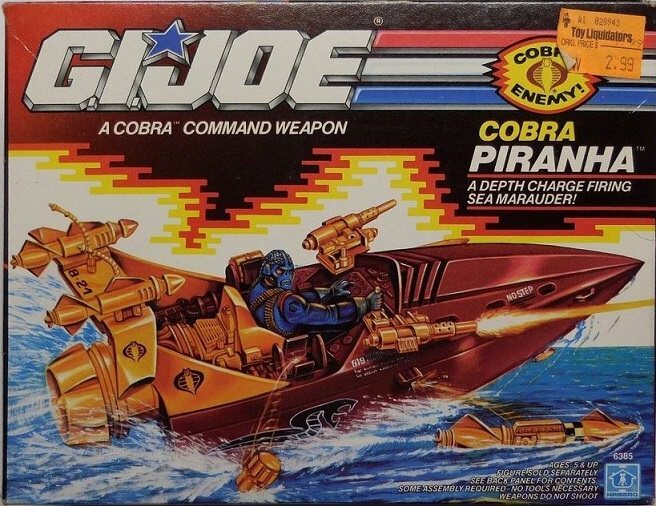 We take a look at the Cobra Piranha ! New episode is up ! 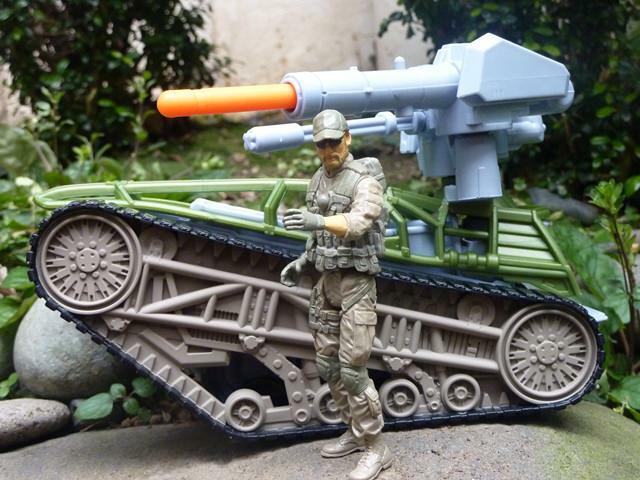 We take a look at the Retaliation Tread Ripper Tank ! New episode is up ! 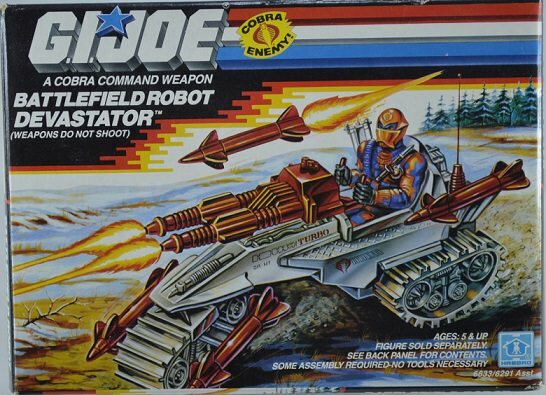 My most requested one ever ! 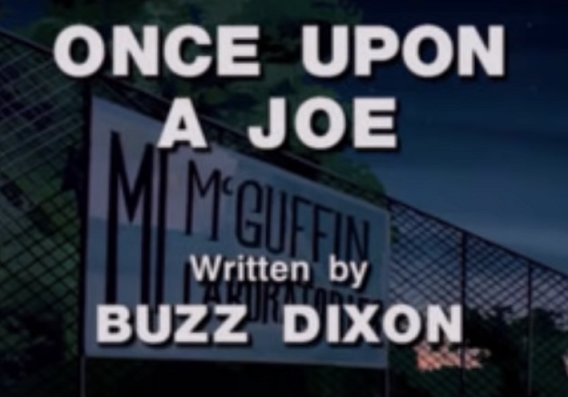 We take a look at the cartoon episode "Once Upon A Joe" ! 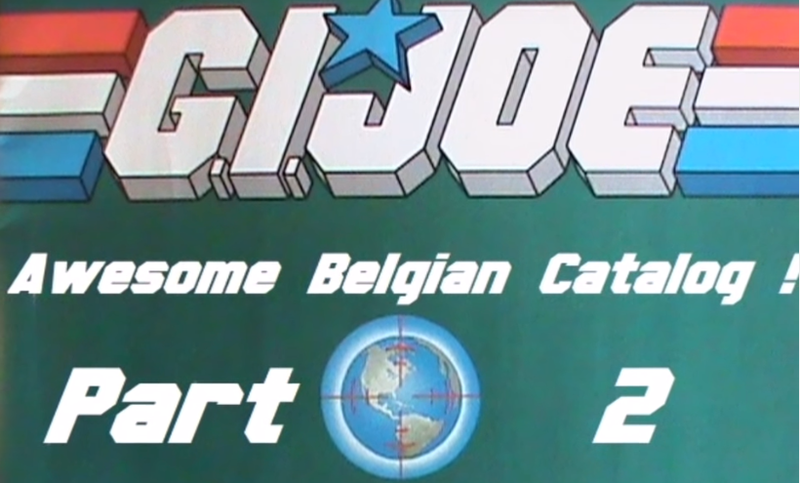 New episode i We take a look at an awesome Belgian GI Joe catalog from 1990 ! New episode is up ! 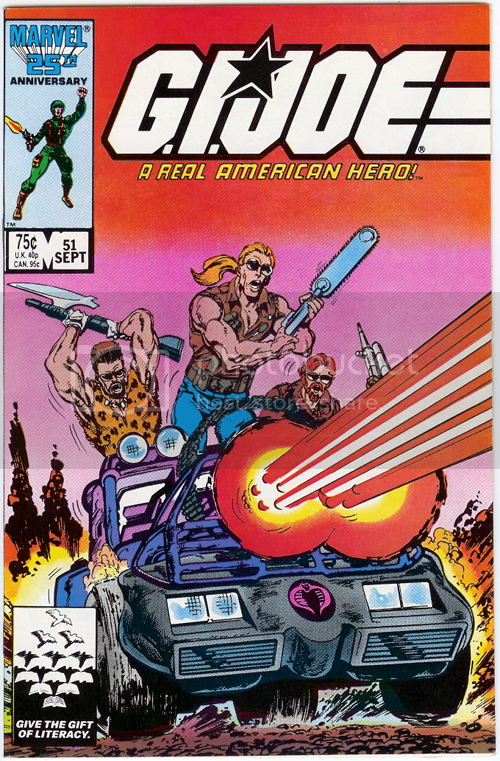 We're taking a look at comic issue 51 : Thunder Machine ! New episode is up ! 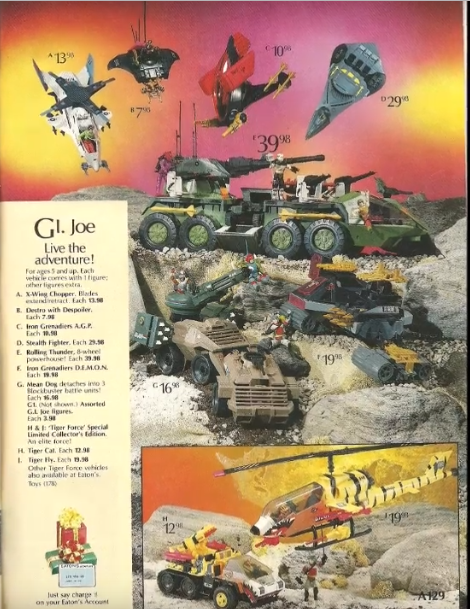 It's part 2 of our look at that awesome Belgian GI Joe catalog ! 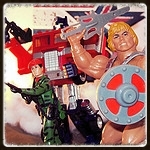 New episode is up ! 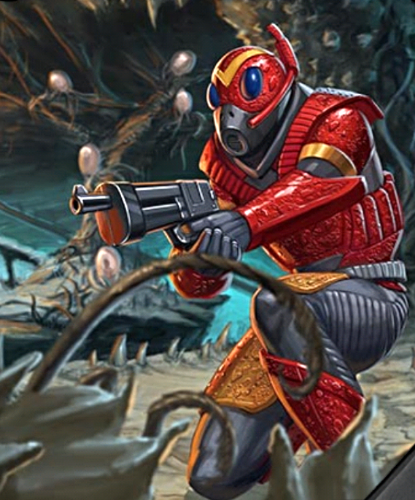 Monster Month begins as we take a look at the Cobra-La Royal Guard ! You get an EXTRA video this week ! 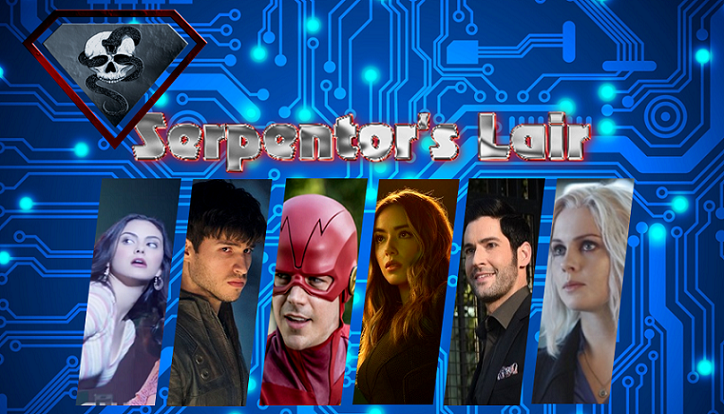 Here's my vlog about my trip to last week's comic con !